Listing courtesy of NTREIS / Newland Real Estate, Inc.
Head West on University Drive. Turn left onto Smith Road (approx 10 miles west from I 35). Property will be on your left on approx .1 miles with large gate black gate. Hello, I’m interested in 1300 Smith Road and would like to take a look around. 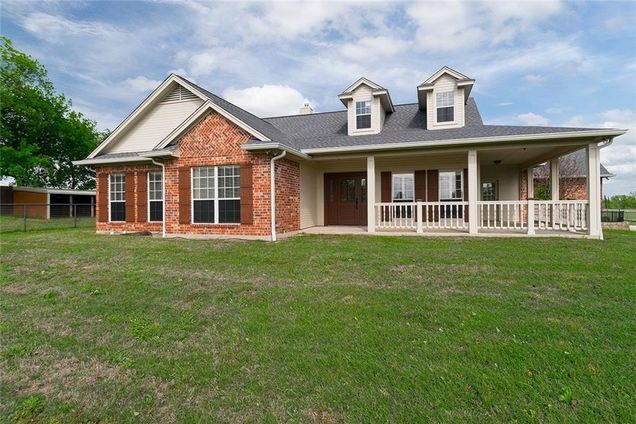 The details on 1300 Smith Road: This house located in Wellington Estates, TX 76259 is currently pending sale for $525,000. 1300 Smith Road is a 1,961 square foot house with 3 beds and 2 baths that has been on Estately for 8 days. 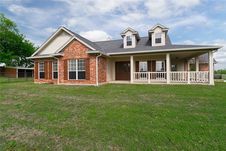 1300 Smith Road is in the Wellington Estates neighborhood of Ponder and has a WalkScore® of 1, making it car-dependent. This house is in the attendance area of Ponder High School, Ponder Elementary School, and Ponder Junior High School.